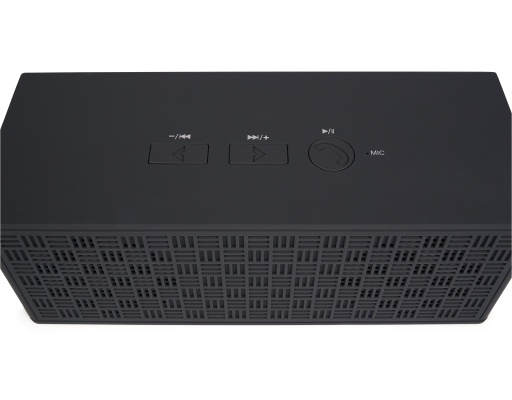 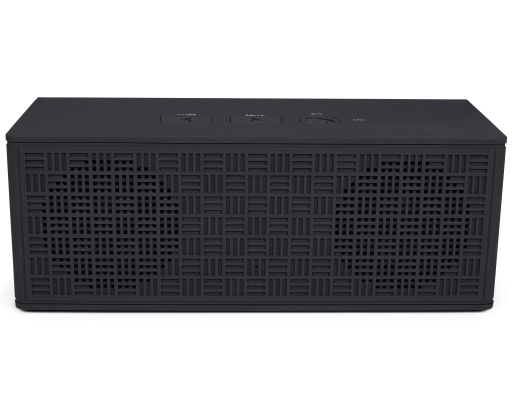 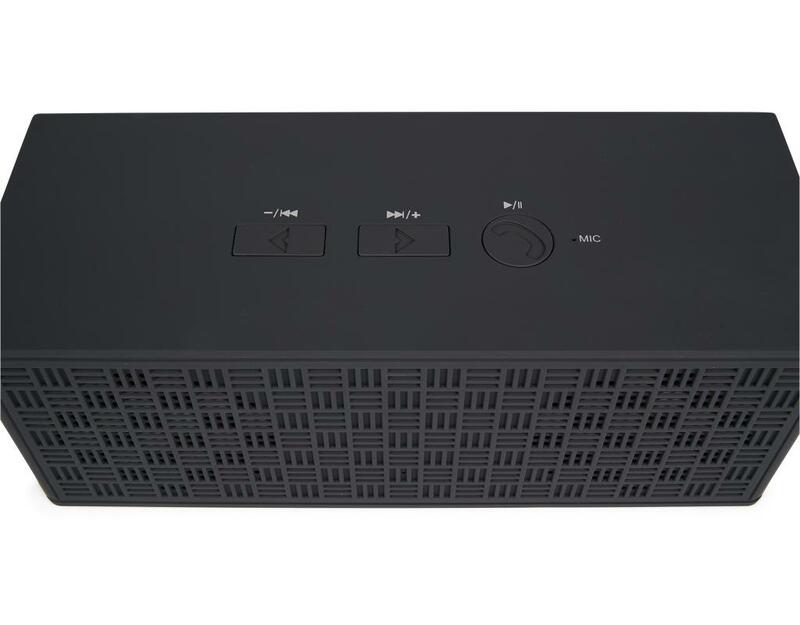 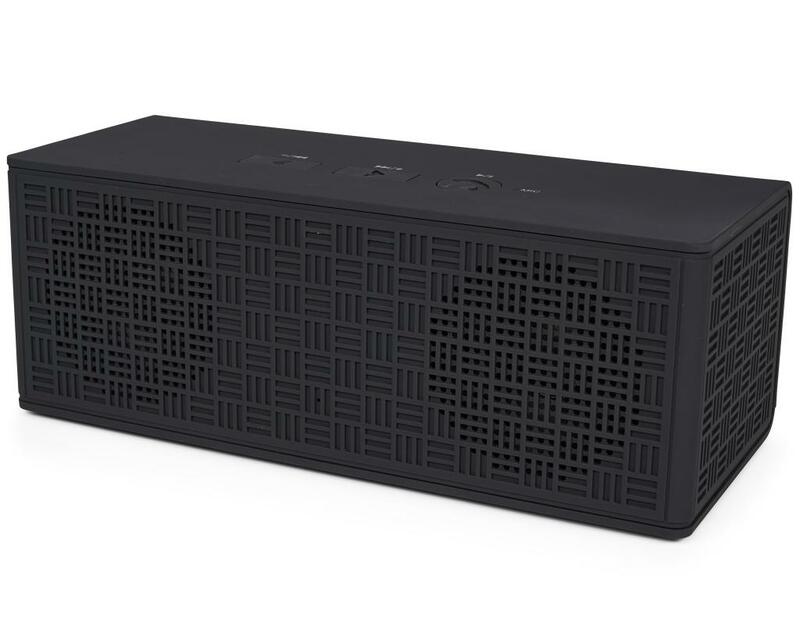 Big Booming Sound: The Large Melody Bluetooth Speaker stuffs big sound into a small package. You won't believe how loud and how clear it can sound! Bluetooth Wireless: The built-in Bluetooth receiver allows you to connect wirelessly with your smartphone or table to distances up to 32 feet (10 meters). 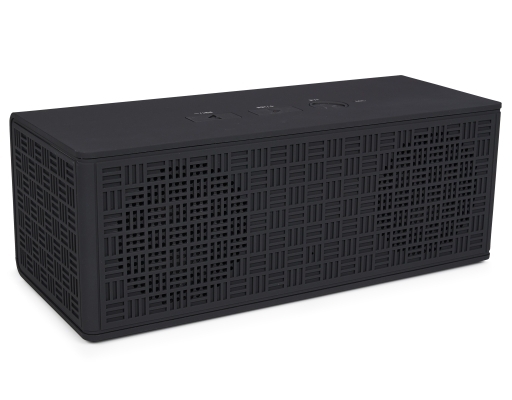 Listen Longer: The built-in 6500mAh Lithium-ion battery allows for up to 15 hours of continuous music on a single charge. 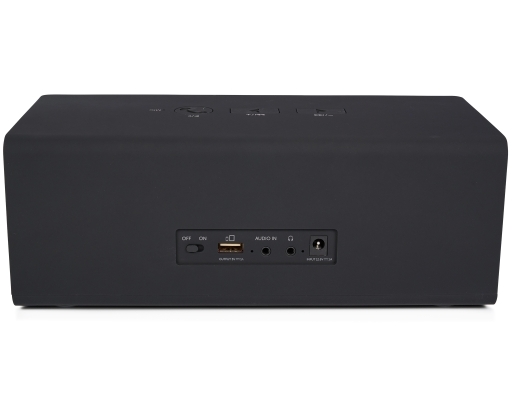 USB Charger: The large 6500mAh battery can not only power the speaker for up to 15 hours, you can use the USB port on the back to charge your phone or tablet. 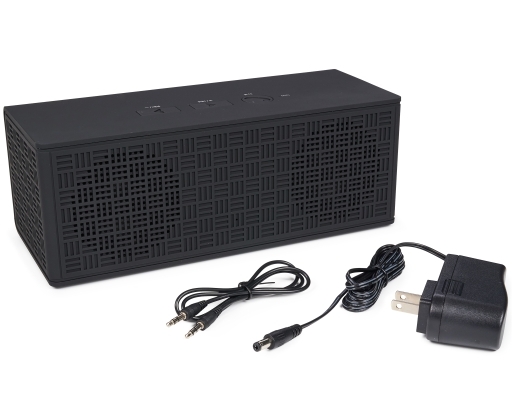 You can even charge your phone while using the speaker to listen to music or take phone calls.